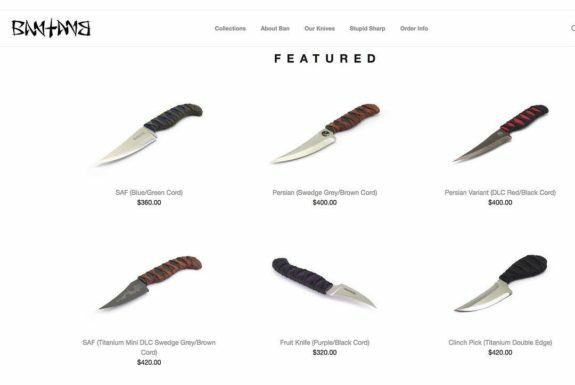 Ban Tang Knives has launches a new home for their Stupid Sharp knives. The new website features information on all their available models, information on ordering, occasional one-offs for sale, and more. Check out BanTangKnives.com.